No matter how appropriate your approach the recent removal of Tribunal fees is liable to increase the likelihood of claims being lodged against you. 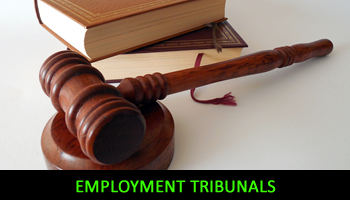 I can support you by delivering Employment Tribunal preparation and representing you in the Tribunal as required. To discuss any issues around cases that have already been referred or you believe may be referred to the Employment Tribunals system please give me a call on 07850 208701 or email me on rcwhrsolutions@talktalk.net noting your contact telephone number and I will come back to you as soon as I possibly can.